And, this love for hot sauce and typical marriage miscommunication gave life to Pepplish. 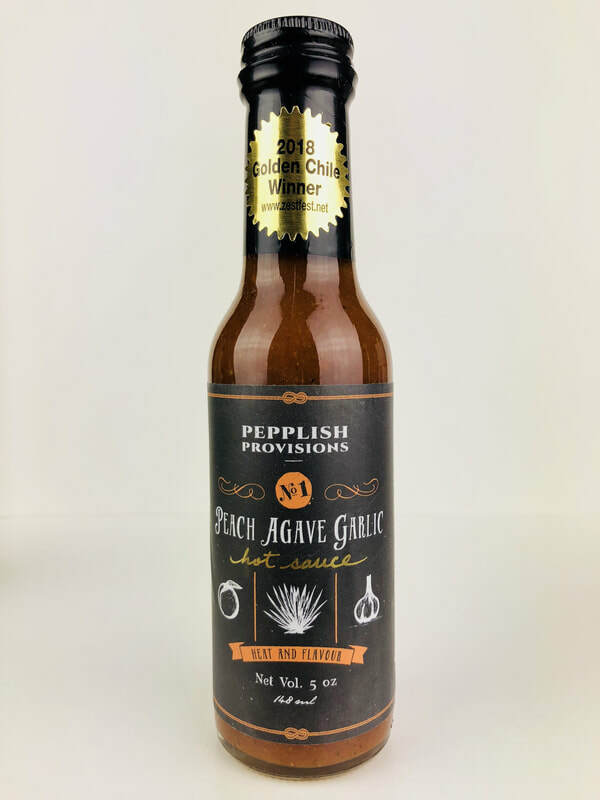 PEACH AGAVE GARLIC from PEPPLISH PROVISIONS.. This sauce explodes with a medley of delicious flavors to enhance your foods taste. The hint of peach mixes so well with the garlic and spices and a hint of apple cider vinegar. (I'm picking up cumin, paprika, salt and black pepper) There is a slight sweetness coming from the addition of fresh peach, agave syrup and sugar. All these flavors mix so well with the balance of heat coming from the habanero and ghost pepper. 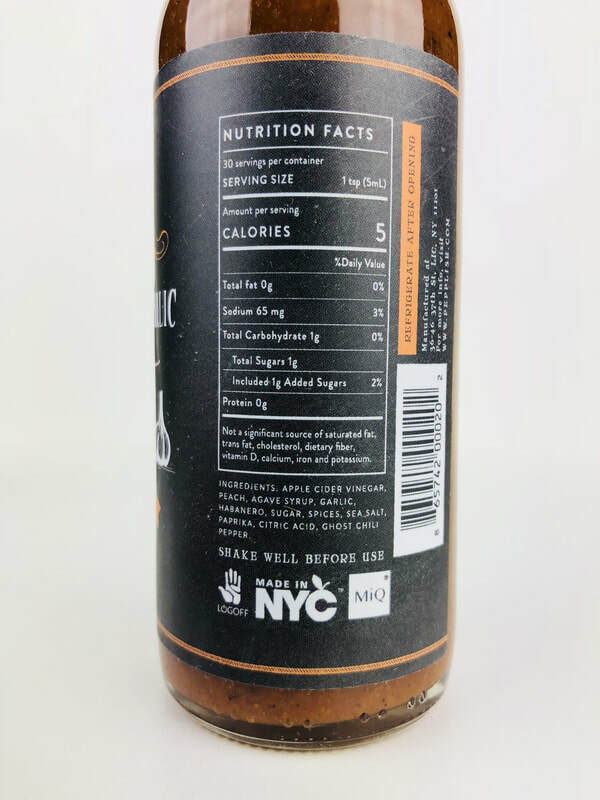 Just tasting this sauce will make you want to bring it home, but you will really get to know how wonderful the flavor is when you use it on your food. This is a great sauce for chicken, wings, mixed with bbq sauce, eggs, hash browns, bloody marys and so much more. Great job Timothy! 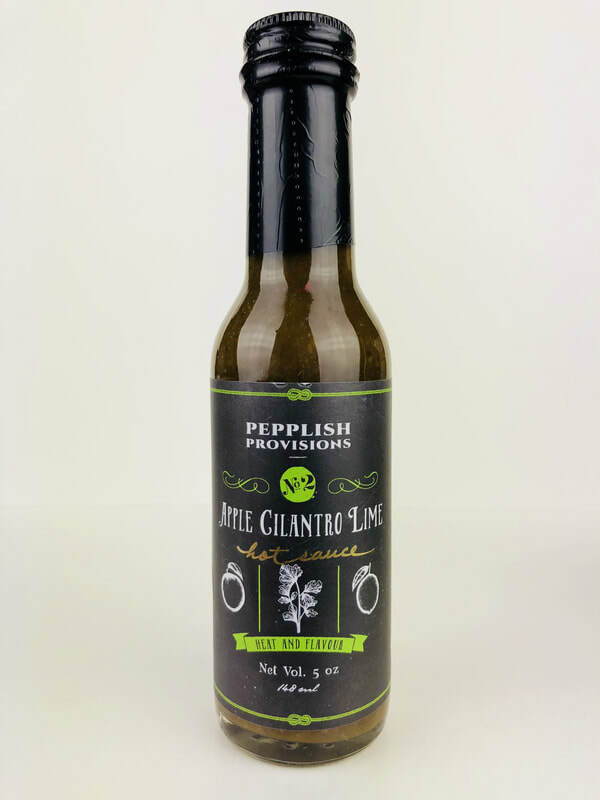 APPLE CILANTRO LIME from PEPPLISH PROVISIONS.. ​Once again the balance of flavor and heat are spot on. 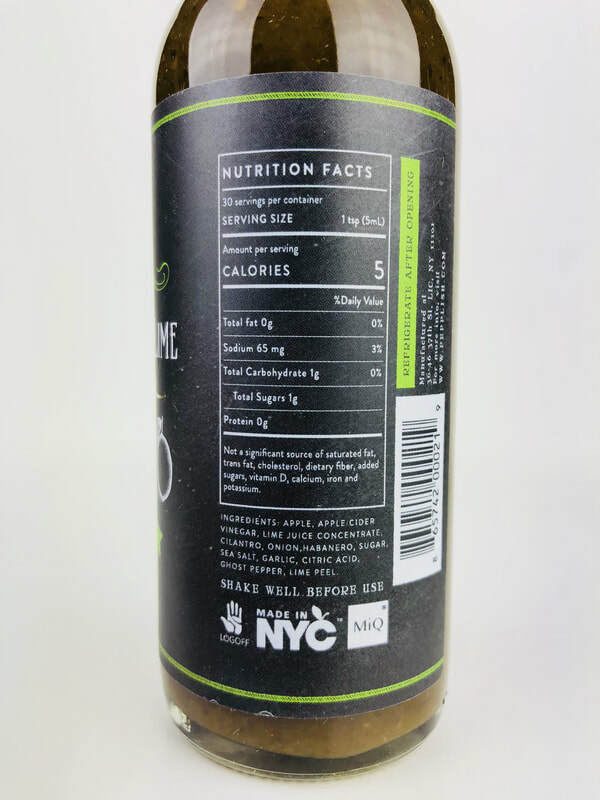 You get the punch of lime peal to give this sauce a slight bitterness that works so well at cutting through to your pallet. The apple and cilantro brings a freshness to this sauce that makes it a wonderful addition to tacos, omelets, pork chops, grilled chicken and more. The heat is well matched from the habanero and ghost pepper, along with the flavors of onion, garlic, salt and apple cider vinegar. All these flavors make a great sauce to enhance your favorite meal. 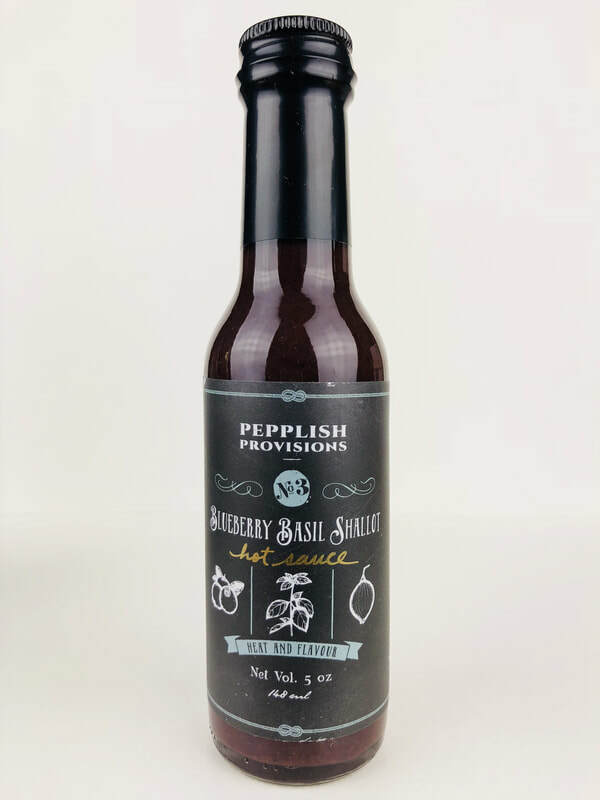 BLUEBERRY BASIL SHALLOT from PEPPLISH PROVISIONS.. The name says it all! Blueberry, basil and shallot is the flavor of this sauce with a hint of apple cider vinegar. The lime juice mixes with the vinegar adds a fresh tang to the sauce. You will also get a slight taste of ginger right at the end to make this a great addition to asian food. 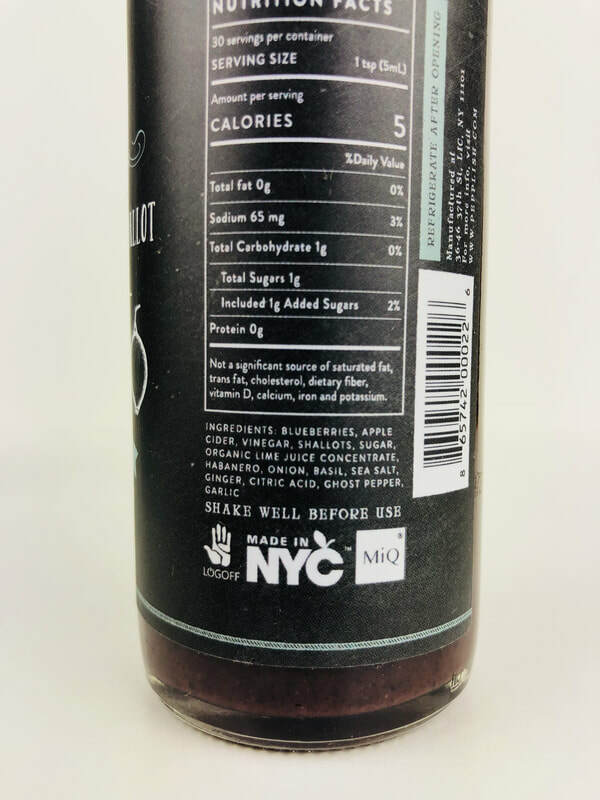 Add a little more apple cider vinegar to make this a unique salad dressing or do something really different and pour it on ice scream. I loved the flavor this gave to pork chops, hamburgers on the grill, or as a dipping sauce mixed with cream cheese. Give this a try and find your favorite way to use this hot sauce. The heat is provided by the habanero and ghost pepper.